Designer Monisha Jaising has launched a new capsule collection called the #LoveEdit. 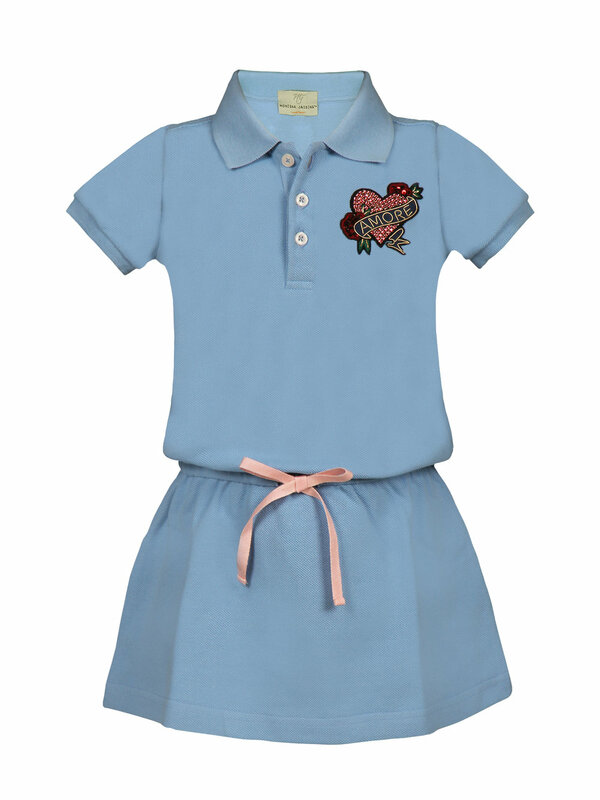 Part of her summer line, the collection features relaxed polo t-shirts and t-shirt dresses featuring the "Amore" motif. Keeping with the flavour of this month and the onset of summer, I quite liked this range of comfy-chic clothes. 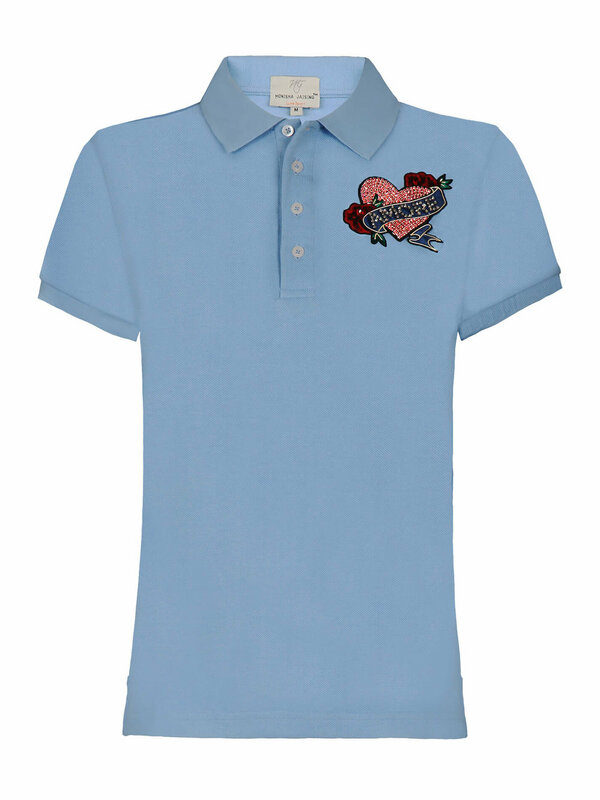 Feb 13 Valentine's Day Gift Ideas!!! !